© Cranston Reid. All rights reserved. 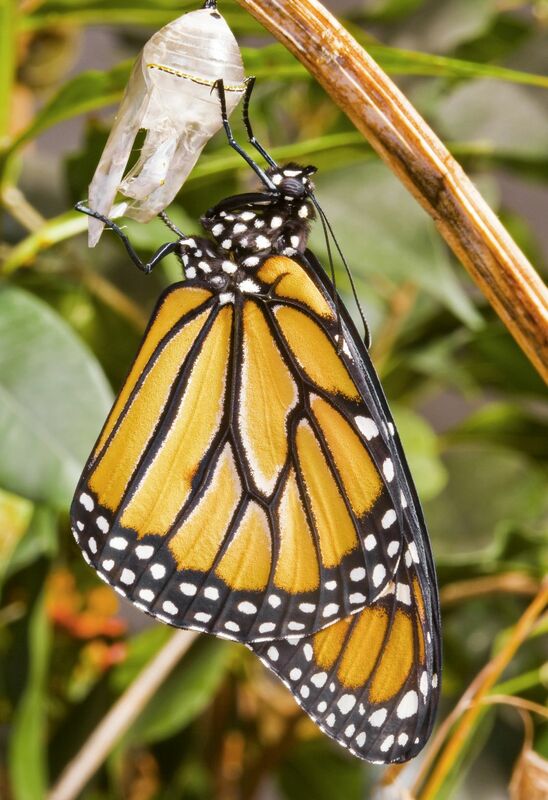 Monarch Butterfly - The Adventure Begins! Date Uploaded: June 27, 2009, 2:15 p.m.